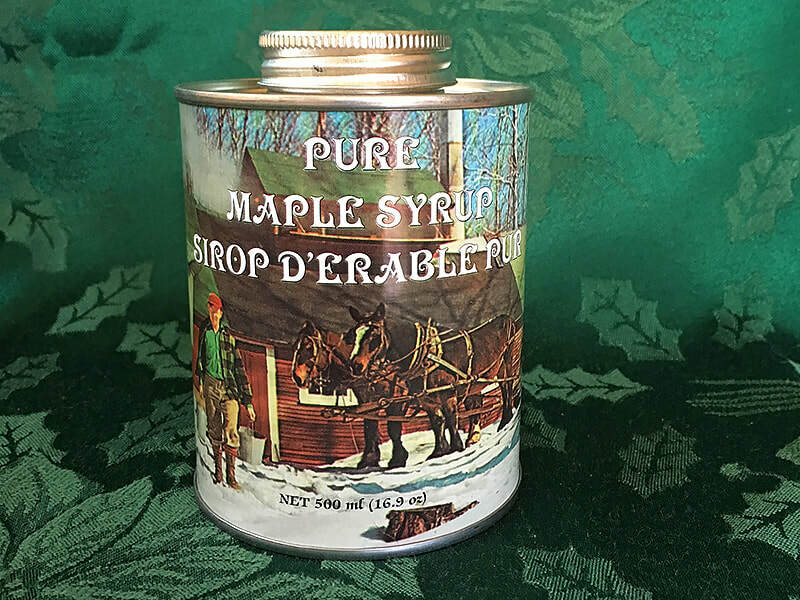 Here are some of my family's favorite maple syrup recipes. 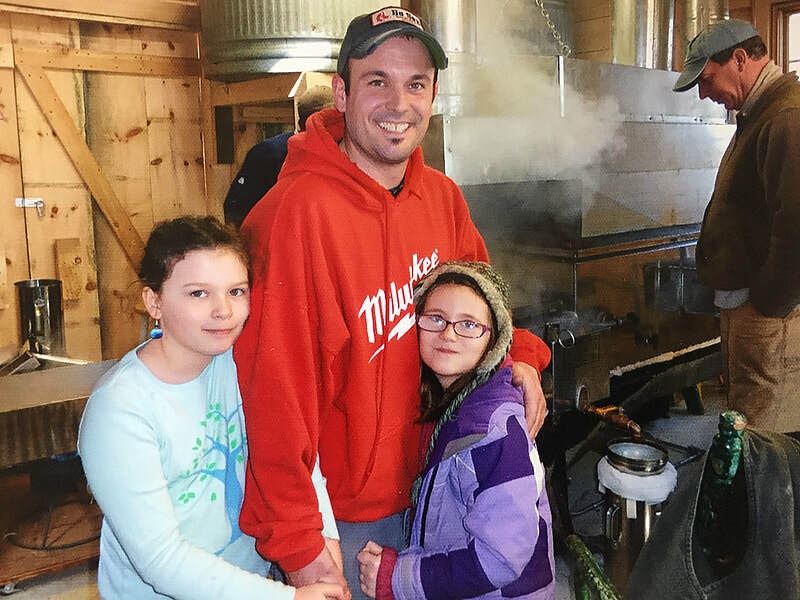 Get yourself some Vermont Maple Syrup and enjoy them too! Try anything from traditional VT classics like ﻿Maple Fudge﻿ and Maple Butter to Delicious Vermont Maple Bars and Maple Salad Dressing.